Lime or bright green is the theme for Cee’s Fun Foto Challenge this week. As a keen follower of the natural world and the cycle of seasons, green is a colour that is very much part of my world. In my corner of the UK, I find bright greens are a colour I mainly associate with Summer or Springtime, such as the newly sprouted tufts of clean, green moss in my header image that brighten the floor of our beechwoods. Springtime for me is also the beginning of the salad-growing season. 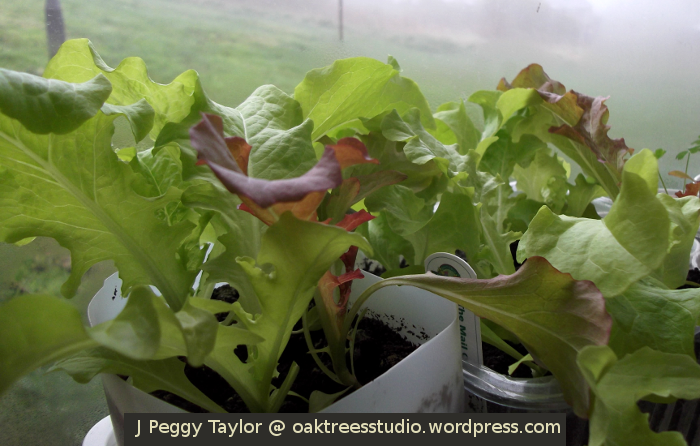 I love the contrast of the red against lime green in my window ledge ‘garden’ of mixed salad leaves. 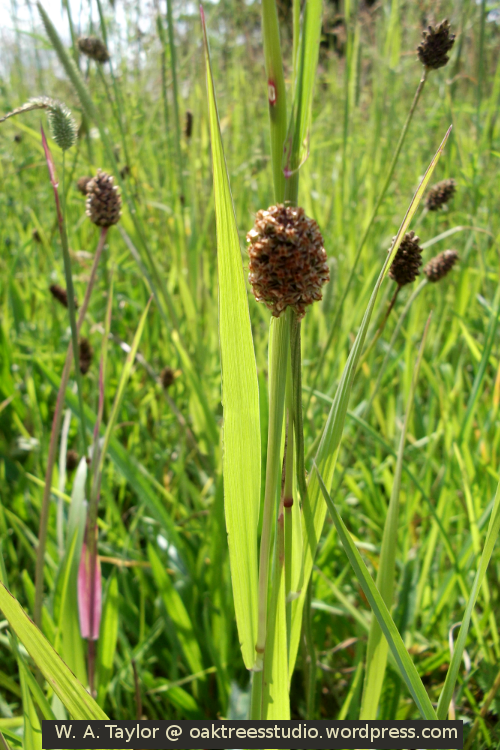 With the Summer sun shining through, the meadow grasses glowed lime green. My son captured this ground level image. 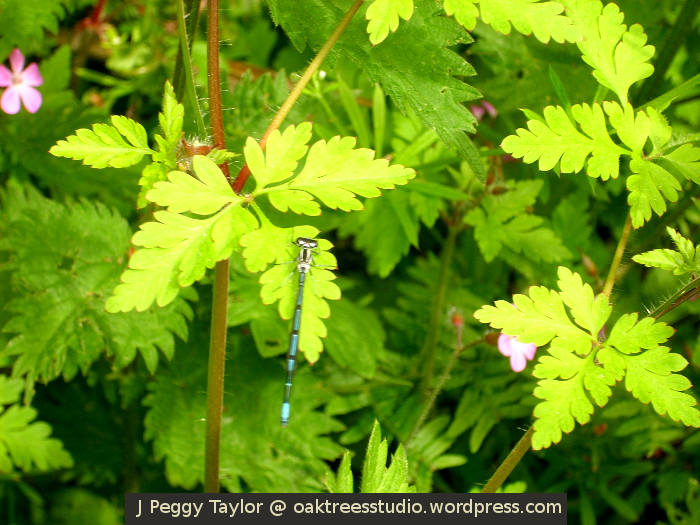 A Common Blue Damselfly was enjoying the limelight on this bright green Herb Robert leaf. Woodlands in their Summer glory are filled with many shades of green. Sunshine adds yet more variety as it filters through the trees and highlights some of the leaves. You can see what others have found on the theme of Lime or Bright Green on Cee’s Fun Foto Challenge this week. We’re celebrating purple for Cee’s Fun Foto Challenge this week and purple is one of my very favourite colours. From the shiny rayon fabric of my vintage shirt above, to my favourite flowers, landscapes and vivid Winter sunrises, purple colours my world. As Winter turns to Spring, I always look forward to the purple crocuses blooming in my yard. For me, this is a sign that Spring really has sprung. 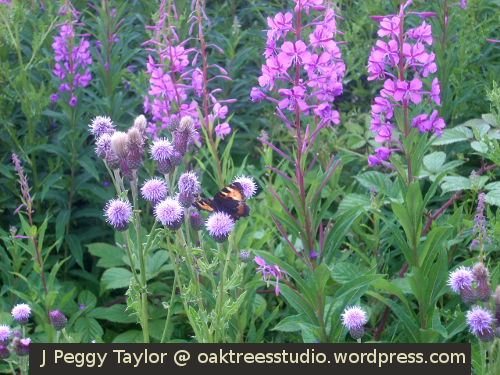 Summer is when most of our purple wildflowers bloom. 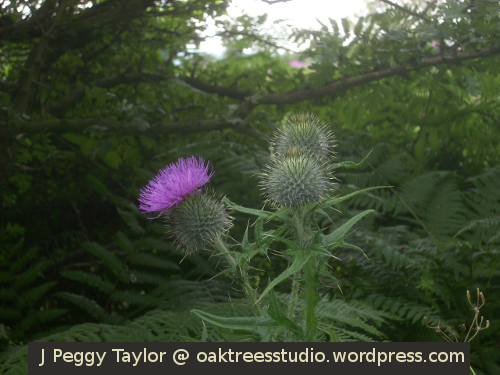 We see several members of the thistle family in their varying shades of purple. 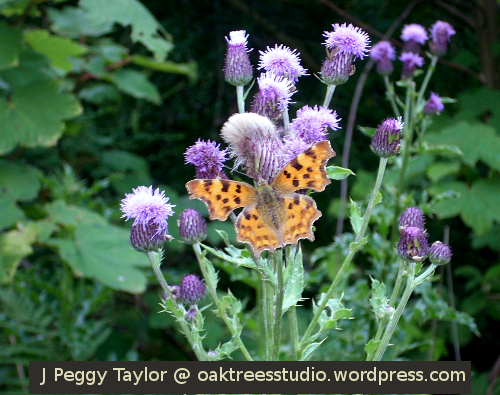 Thistle flowers are popular with bees, butterflies and other interesting insect-life. Small Tortoiseshell at the Nectar Cafe … aka Creeping Thistle. That’s some spikes of Rosebay Willowherb behind too. 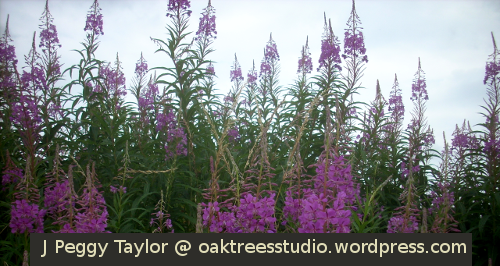 The Rosebay Willowherb Epilobium angustifolium paints our roadsides, riversides and railway embankments with its purple spikes. As I also noted in my previous Purple Wildflowers post, it was the Rosebay Willowherb that led Sir Edward Salisbury, the 20th century botanist and ecologist, to coin the word “empurpled”, as he described the propensity for this flower to cover London’s World War II bomb sites. In Summer, whole landscapes become coloured in their own purple hues. 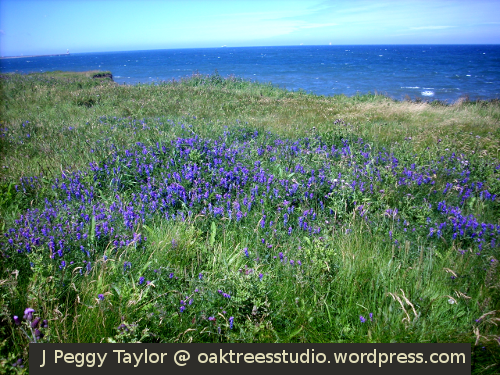 Large patches of Tufted Vetch adorn the grassy clifftops along our North East coast. 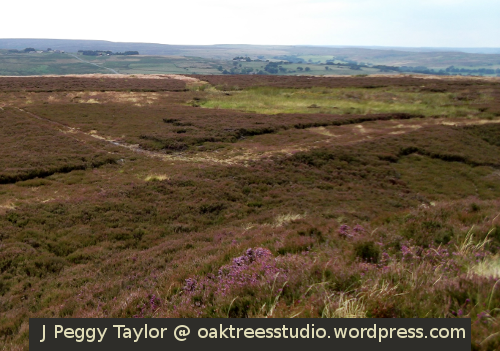 Nearer to home, our valley view across to the North Pennine moorland develops its characteristic purple tinge when the Bell Heather blooms. 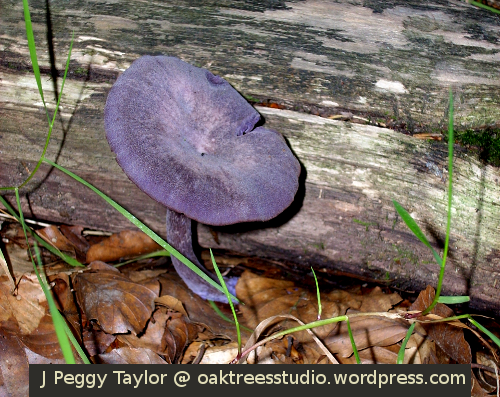 Autumn is not without its own occasional entrant in the seasons’ celebration of the colour purple. 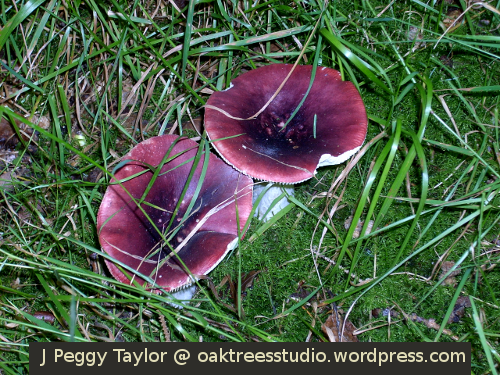 Sometimes we’ll see clusters of this fungus, the Amethyst Deceiver Laccaria amethystea among the leaf litter on the woodland floor. In Winter, the landscape and its inhabitants may be taking their well-earned season of rest, but then it is the sky that puts on its spectacular performance in the celebration of purple. 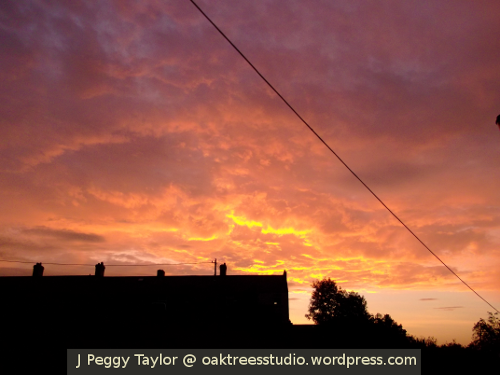 We are often treated to magnificent Winter sunrises in vivid yellows, pinks and purples. I hope you have enjoyed my celebration of the colour purple for Cee’s Fun Foto Challenge this week. 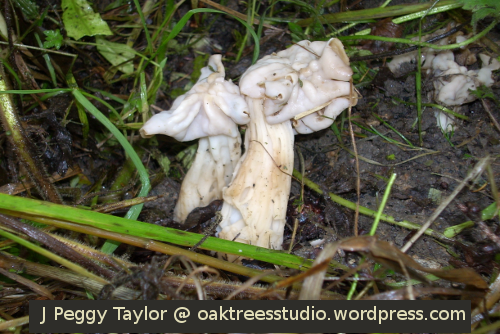 Please do take a look at what others have found for this week’s theme too. 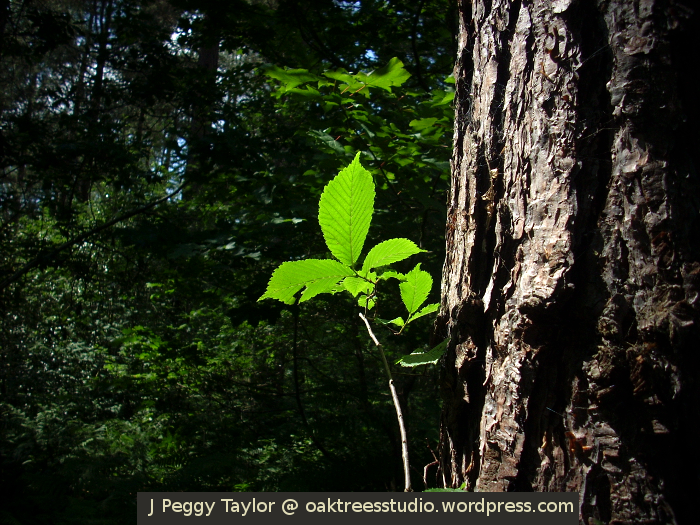 Bark is brown and leaves are green … aren’t they? Well … sometimes … sort-of … it depends! Take a look – what do you think? If you’re in the temperate latitudes of the northern hemisphere like me, you too have most probably been enjoying the glorious colours of Autumn. In Autumn, we say the leaves on our deciduous trees and shrubs ‘turn colour’. There’s another odd idea! Of course, the leaves always have a colour but we mean the leaves have turned from their Summer shade of green to their Autumn tints of reds, oranges, yellows and browns. We’ve had a very mild Autumn here in the UK with a good amount of sunshine. This means we have had plenty of opportunity to enjoy the woods at this beautiful time of year. The sunlit leaves glow in their Autumn colours. Their year’s work done, the breeze releases them one by one and they drift earthwards to join the deepening carpet upon the woodland paths. Who does not love to trail through the Autumn leaves! It is one of the joys of the season! This leafy carpet does provide another service too. Its warm blanket creates a welcome habitat for many small creatures looking for a cosy place to spend the Winter. Tree bark fascinates me. 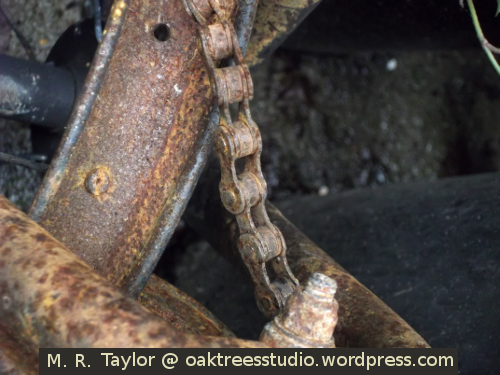 Its touchable textures vary hugely from tree to tree, from smooth undulations to deep ravines. 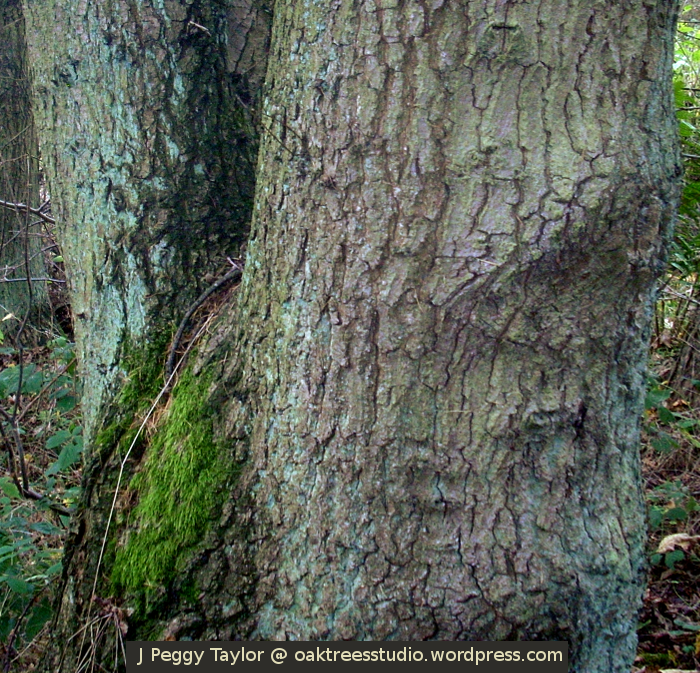 On a recent woodland walk I spotted these examples of bark. We often see this luminous green lichen on the trees in our woods. When it rains, this lichen really glows against the dark, wet bark. We don’t have many Atlas Cedars in our woods – only the one, I think, and it is part of an interesting tree trail of labelled species. The Atlas Cedar is one of the trees I like to look out for along the trail. The texture and varying shades of brown of the bark give the Atlas Cedar its own unique mosaic. 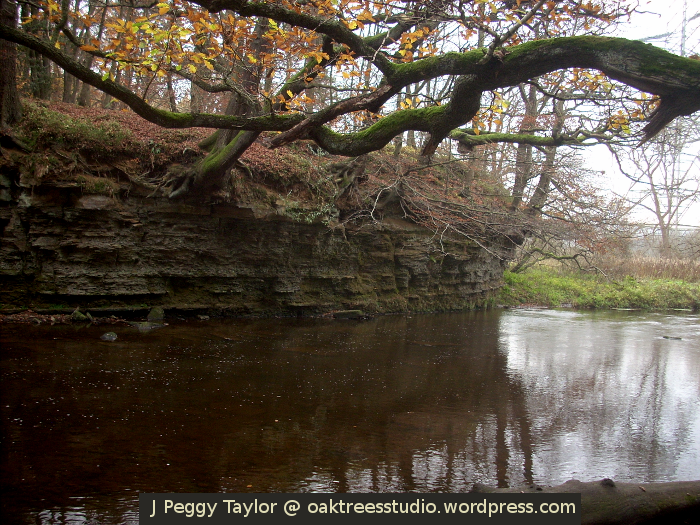 I couldn’t write about tree bark without including my very favourite tree, the English Oak. 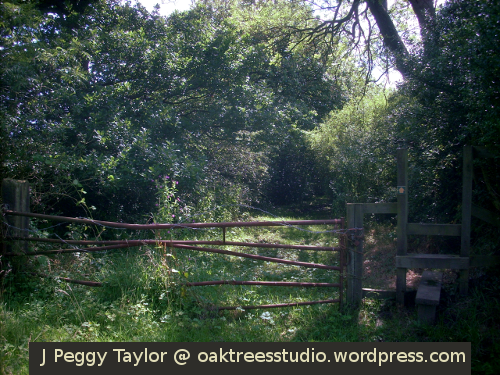 This particular Oak tree is near the entrance to our woods, so we pass by it very often. 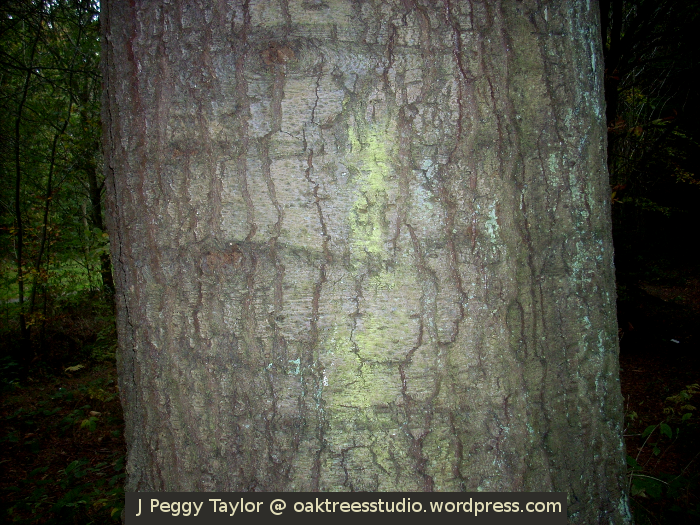 The Oak bark is a myriad of different colours. Oaks support an amazing array of other animal and plant life. The mosses and lichens create so many shades of green on the deeply textured bark. 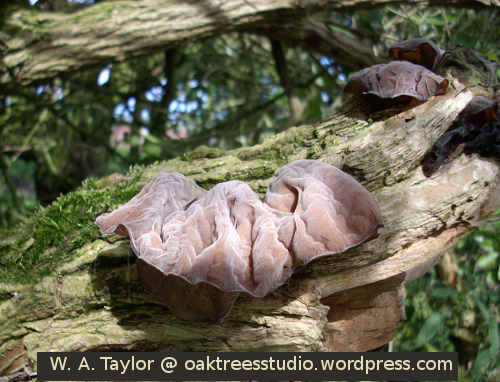 The late afternoon sun also lent a purple cast to the remaining ‘brown’ patches of the bark. 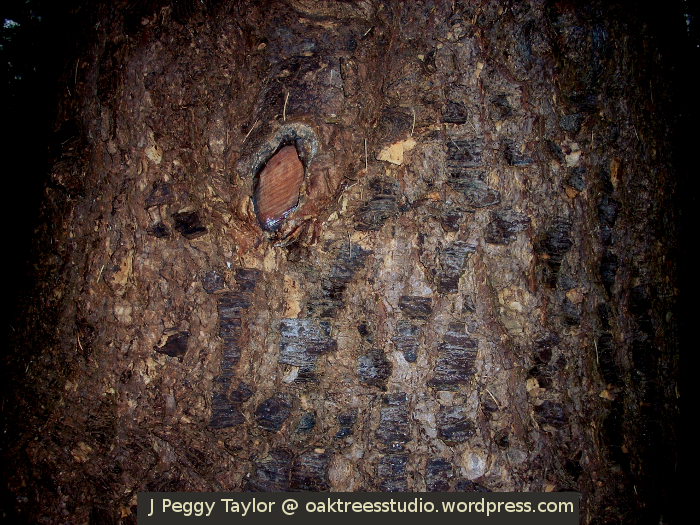 Do take a look at the other entries for Cee’s Fun Foto Challenge this week on the theme of bark and leaves. 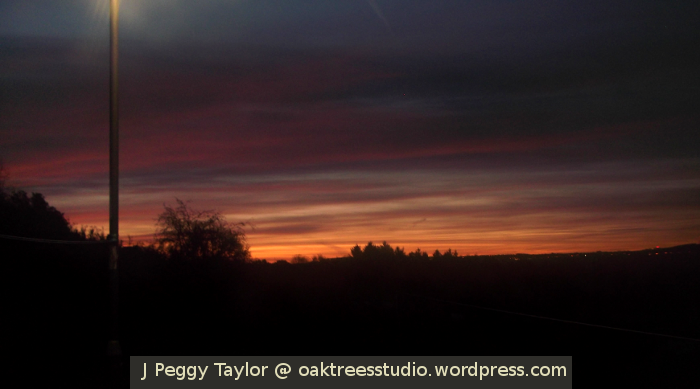 Nature has a keen eye for colour and she greets us in every season with so many different colour contrasts. 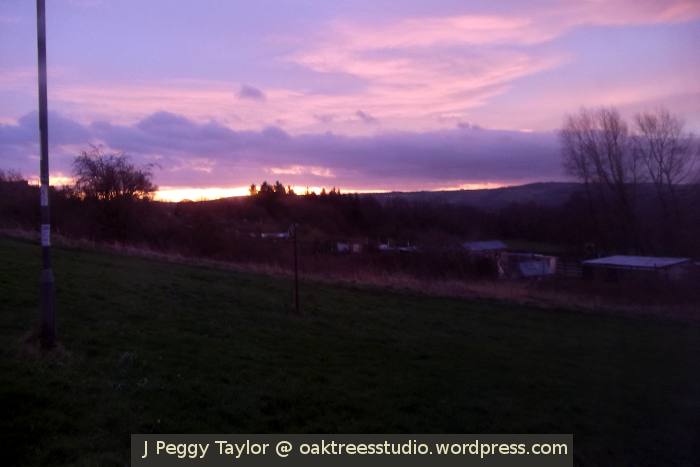 In our valley we are treated to some colourful Winter sunrises when the sky is aglow with amazing pinks and yellows. 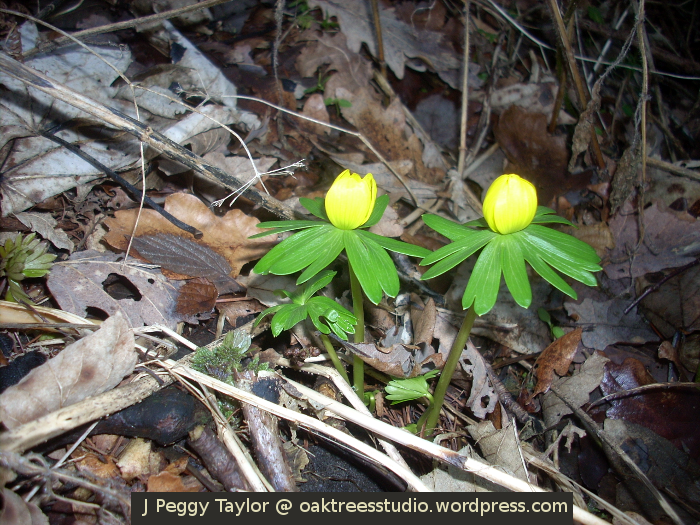 It was mid-February this year when we spotted the glorious golden globes of the Winter Aconites Eranthis hyemalis as we took a woodland walk one sunny afternoon. I always look forward to seeing these flowers blooming for they bring with them the promise that Spring is not far off. 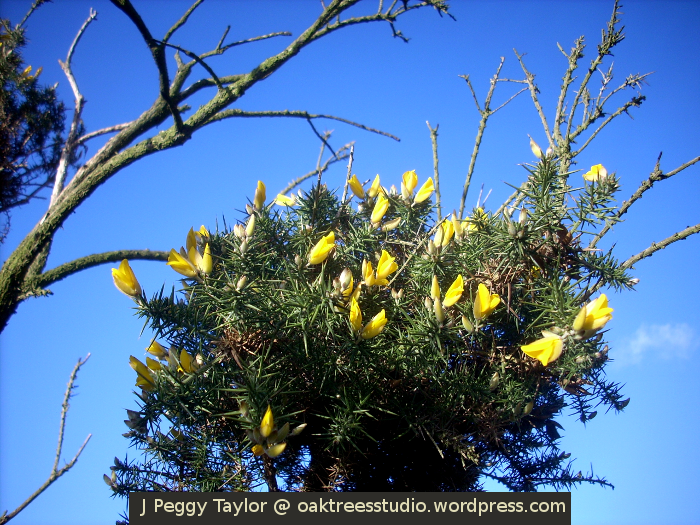 Gorse is a rather prickly shrub that grows widely in wild places in our area. Its yellow pea-type flowers begin to bloom from late January bringing some welcome brightness in our hedges and woods, replacing the browns of Winter. 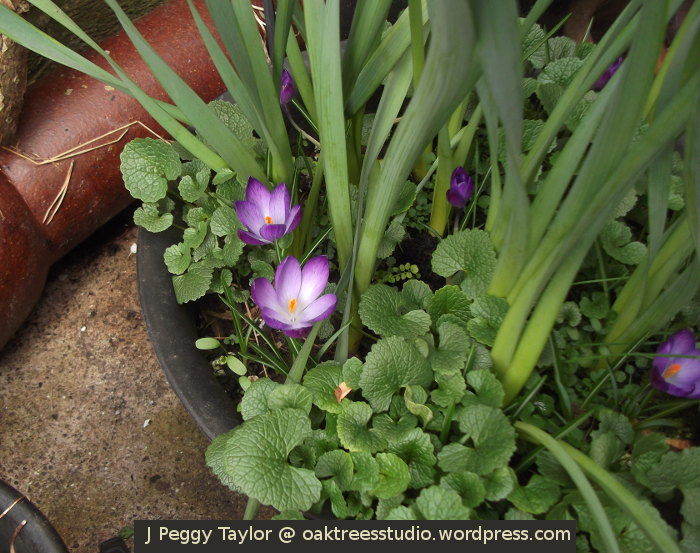 Like many people, we grow a pot or two of crocuses in our back yard. 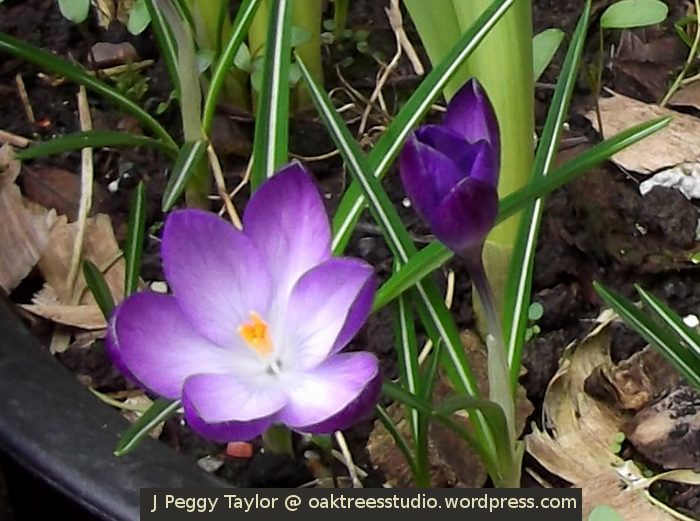 When our purple crocuses bloom, I know that Winter really is past and Spring is here to stay. The bright orange stamens seem to glow when the Spring sunshine catches them. 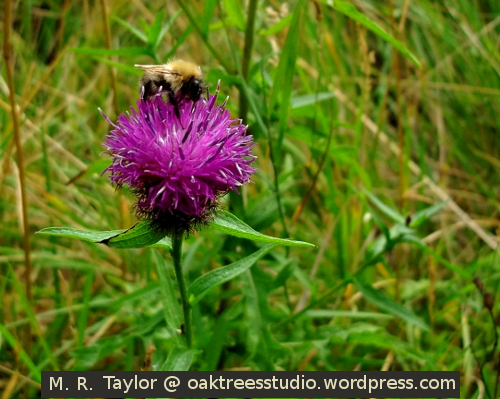 Our family has spent many happy hours focusing on creatures on Common Knapweed – literally! This beautiful purple flower of Summer is one of my favourite colours and the greens of the grass and foliage create a perfect backdrop. Colourful butterflies are another delight of Summer. 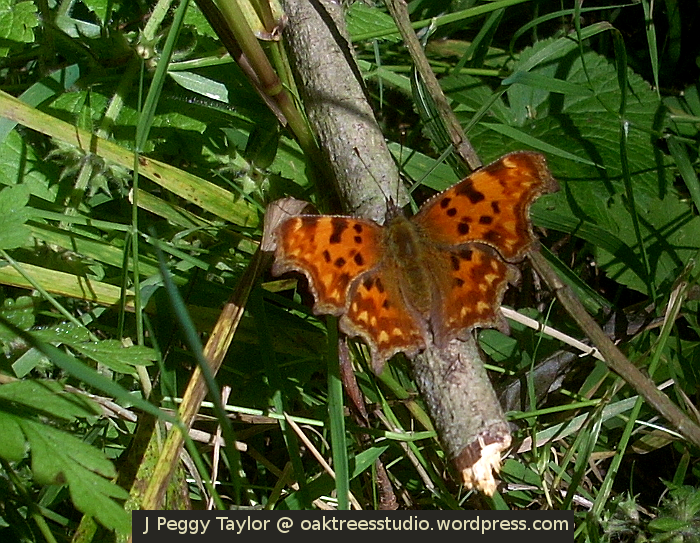 The orange of this Comma butterfly contrasts well against the purple thistles. 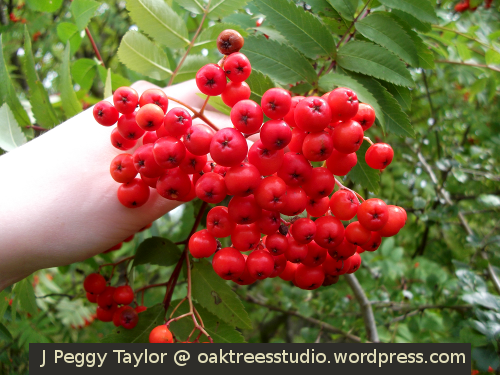 As the Summer draws to a close, the hedgerows fill up with Autumn fruits. Red berries against green foliage are a certain reminder that it is time to stock up the larder with these juicy fruits, full of captured Summer sunshine, to see us through the dark days of Winter. We also make sure we leave plenty for the birds and beasties. Do take a look at the ‘Contrasting Colors’ others have chosen for Cee’s Fun Foto Challenge this week. We probably all have our own little ways of noticing that Winter may be gradually releasing its icy grip, though this year perhaps ‘soggy’ would be a more appropriate adjective. I have noticed several of my Spring signs this weekend. Late in the afternoon on Friday as I was busy with my usual housework I was treated to a glorious burst of singing, interspersed with a curious mix of clacking, clucking and peeping. This was one of ‘our’ starlings, singing his little heart out in our eaves. I’m not sure if he knew it was Valentine’s Day but I think he definitely sounded like he was keeping his toes crossed! Today we took advantage of a sunny and relatively mild February Sunday and headed off into the woods for an afternoon’s ramble. As usual, being an avid nature-watcher I was on the look-out for several signs of a hopefully fairly imminent Spring. 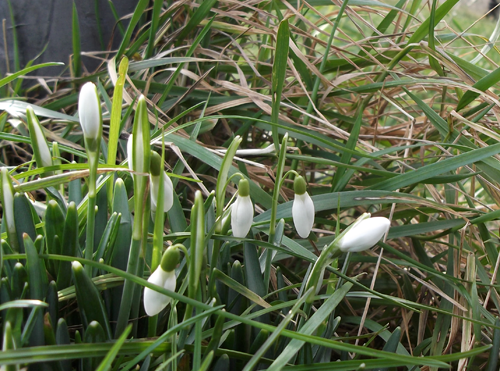 The first of these was right outside our front door – our snowdrops are looking healthy and fit to burst. We’ll have to see what this week’s weather brings, but I’m sure those flowers will be opening very soon. My second sighting, just a few metres into the wood, was the beautiful golden globes of the Winter Aconites Eranthis hyemalis. I always think of these flowers as ‘the’ promise that Spring is not too far off, so it is always a delight to see them. Rather like the snowdrops, they were just waiting to burst open. I’d thought today’s sun might have tempted them, but they mustn’t be quite ready. 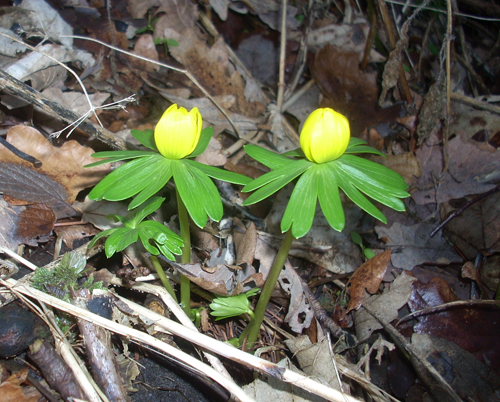 The third sighting, close to the Winter Aconites, was my first bud-burst of 2014. The elder’s purple buds had burst forth just showing the tips of its tiny purple first leaves. We stopped to admire the amazing reflections of the winter trees in the deep and muddy puddles along our path. The sun was still quite high and the reflected colours were much greener than a few weeks ago. 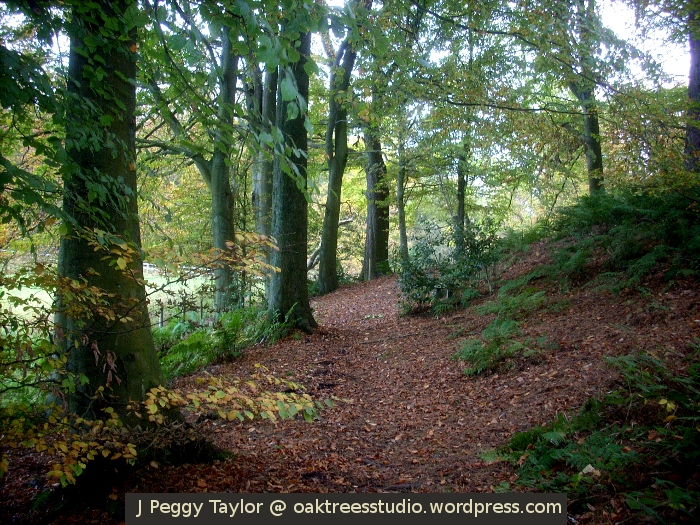 On we went, up through the sunlit beechwood, the shadows dancing across the mossy floor. 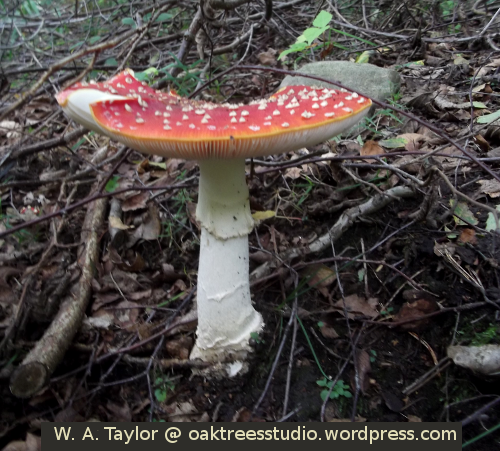 This part of the wood is always full of interest, from fungi to flowers to fruits to creatures, there’s always something to discover. Today we were spotting new fungi growth on some old fallen timber – it was the fairly common Hairy Stereum Stereum hirsutum. Watching an old tree rot may not seem the most exciting thing to do, but deadwood is an amazing haven for wildlife and is especially fascinating to children [like ours] with a keen interest in both fungi and the invertebrate world. 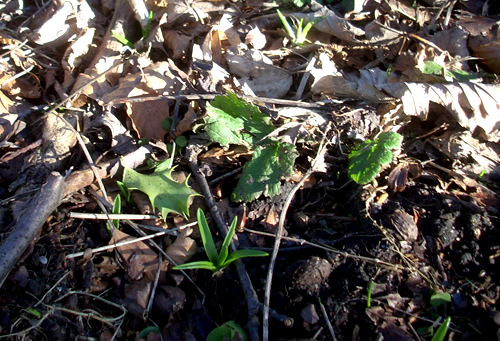 At the ‘top of the forest’ we spotted the last of today’s new signs of Spring. Under the beech trees some familiar-shaped shoots were beginning to flex their glossy green fingers as they thrust their first leaves towards the encouraging sunshine. Here we saw the promise of bluebells! It will of course be some time yet before we are greeted by their glorious scent drifting on the breeze – but that is definitely something to look forward to.